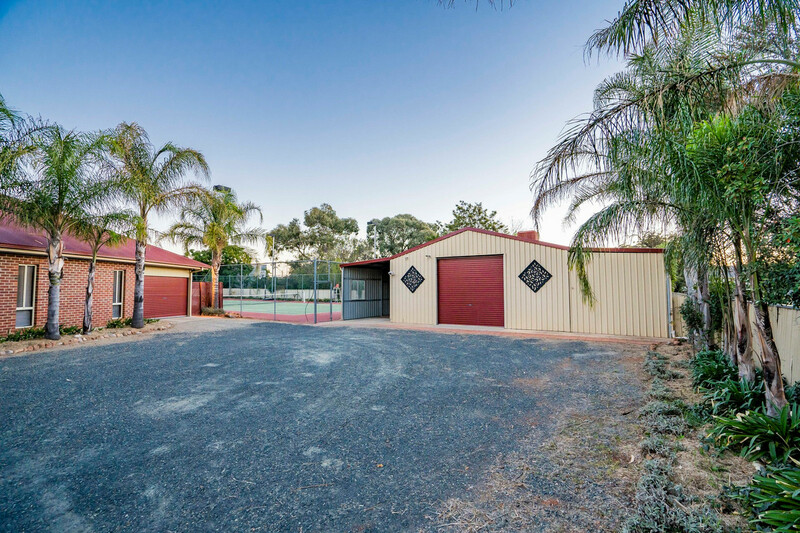 Family living, entertaining, Tennis, Sheds & so much more! 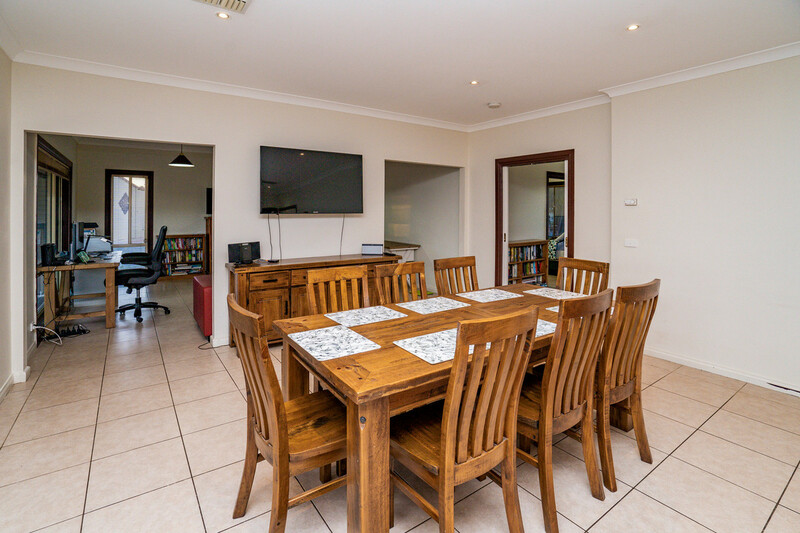 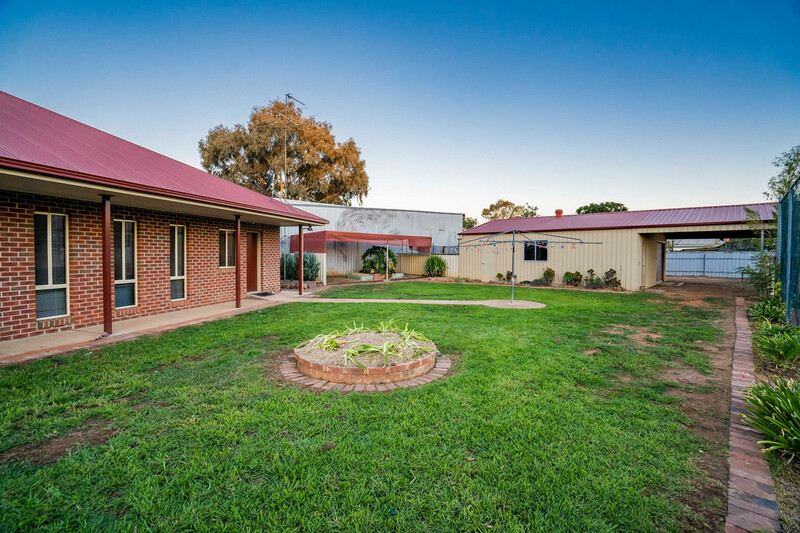 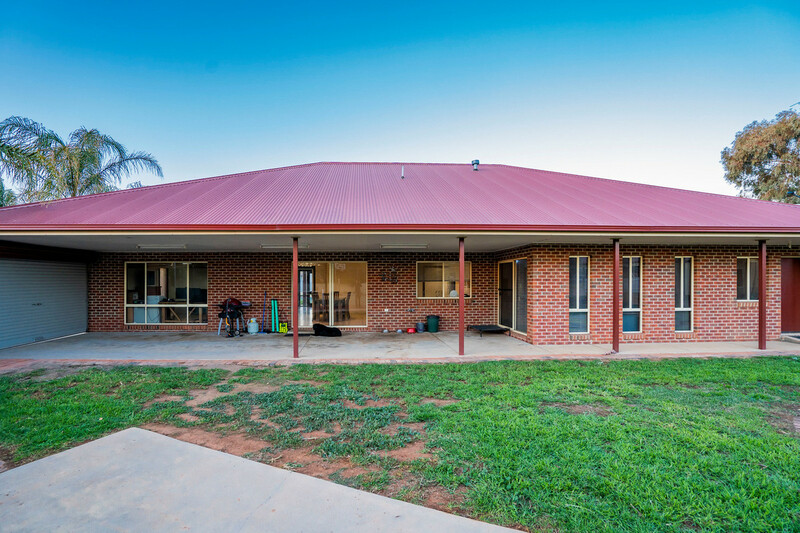 Located in a quiet part of central Temora this residence is something that rarely comes to the market! 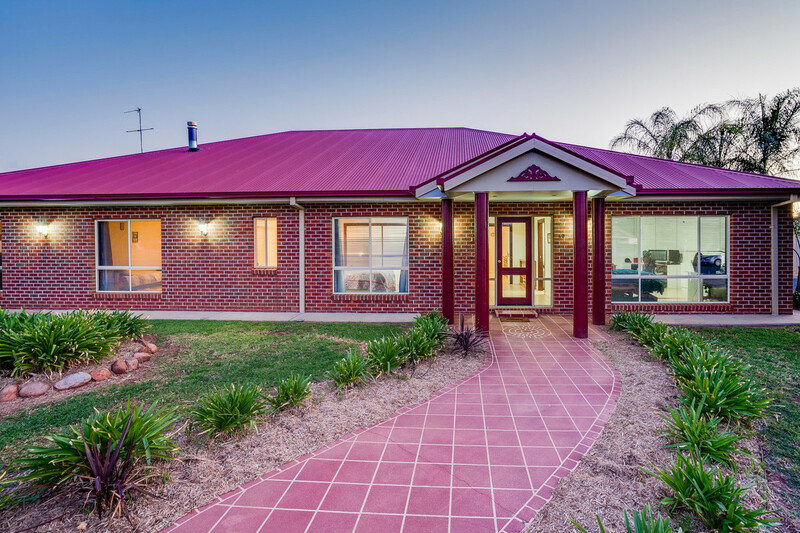 With a list of features as long as we have ever seen, absolutely everything has been taken into consideration when planning out this home. 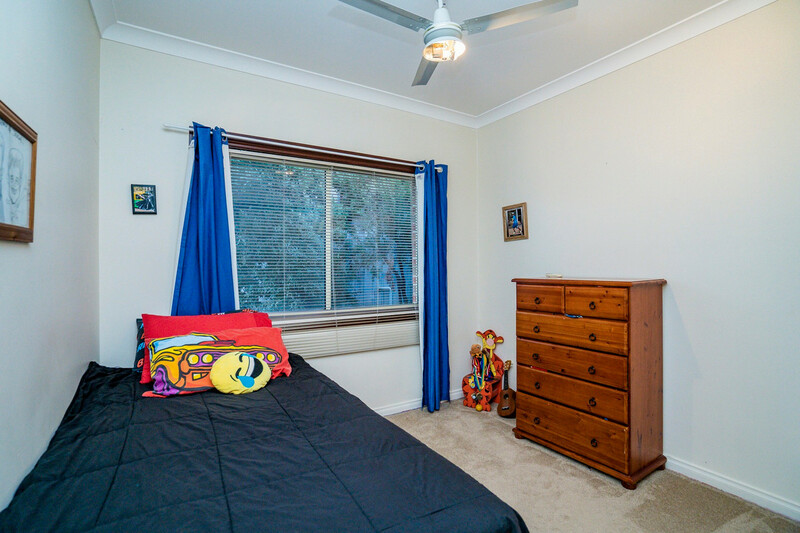 – Master bedroom with en-suite, a ceiling fan and expansive built in robes. 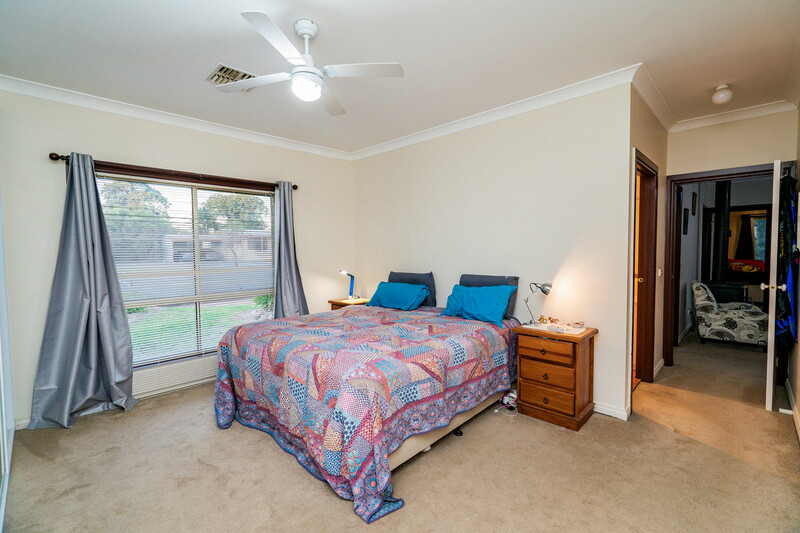 – Four remaining bedrooms three of which are equipped with built-in robes and ceiling fans. 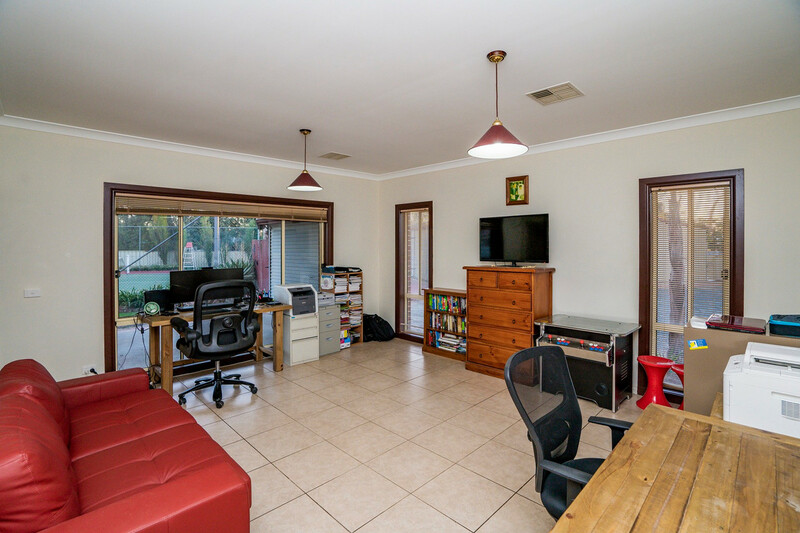 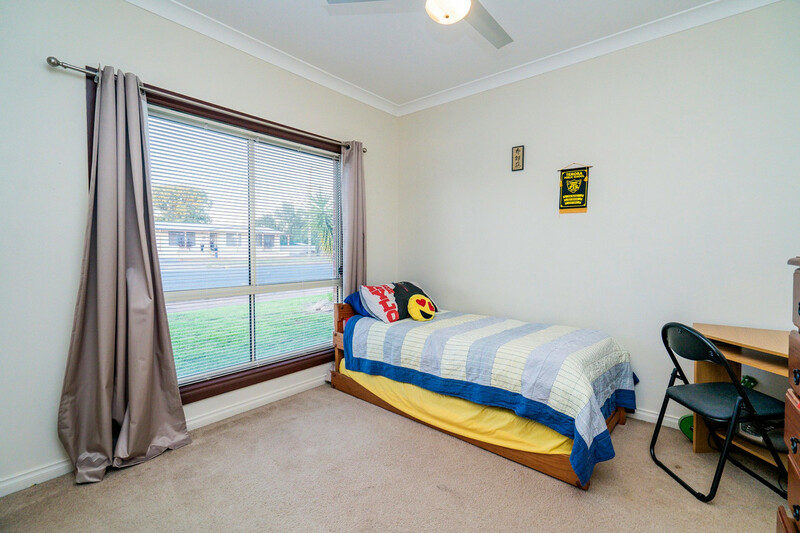 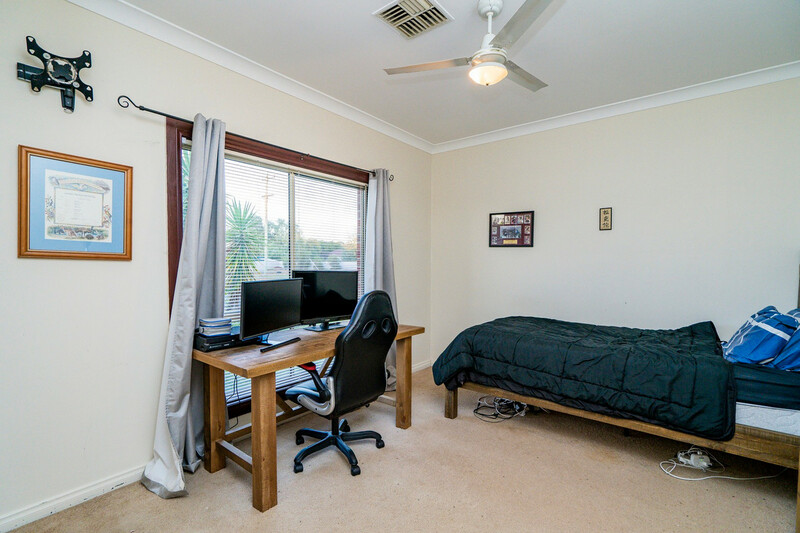 One room is currently being utilised as a home office, conveniently located off the entry foyer. 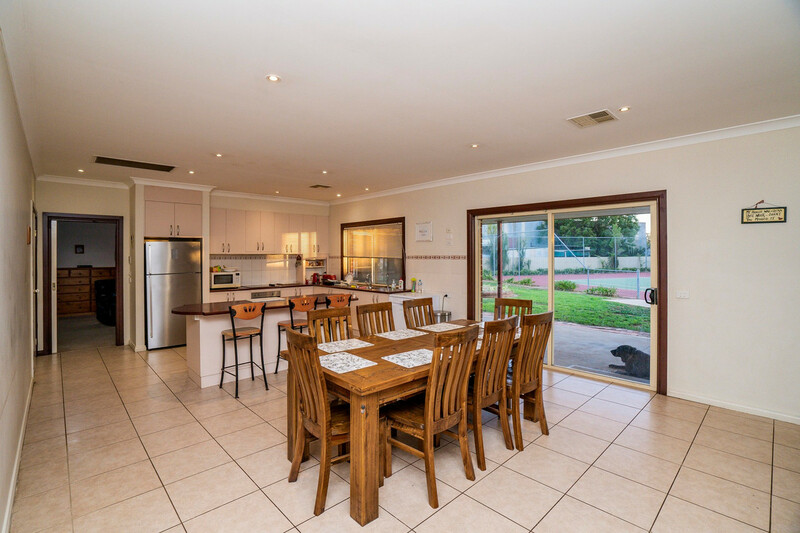 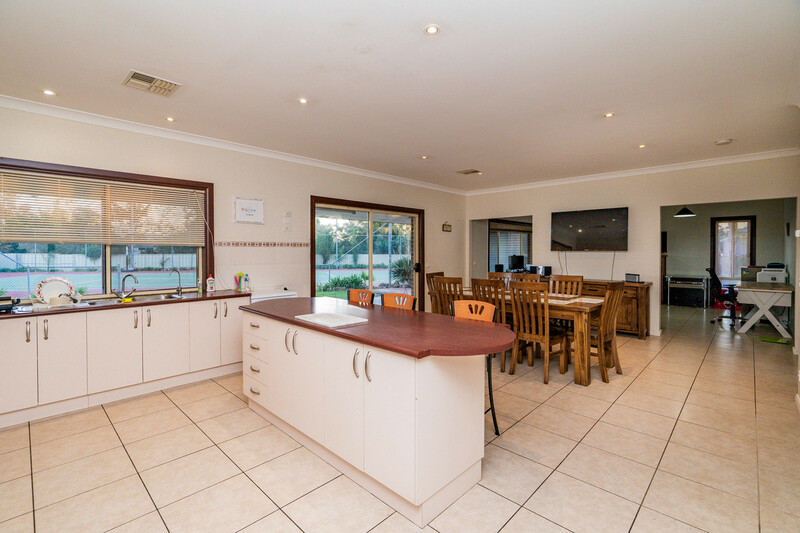 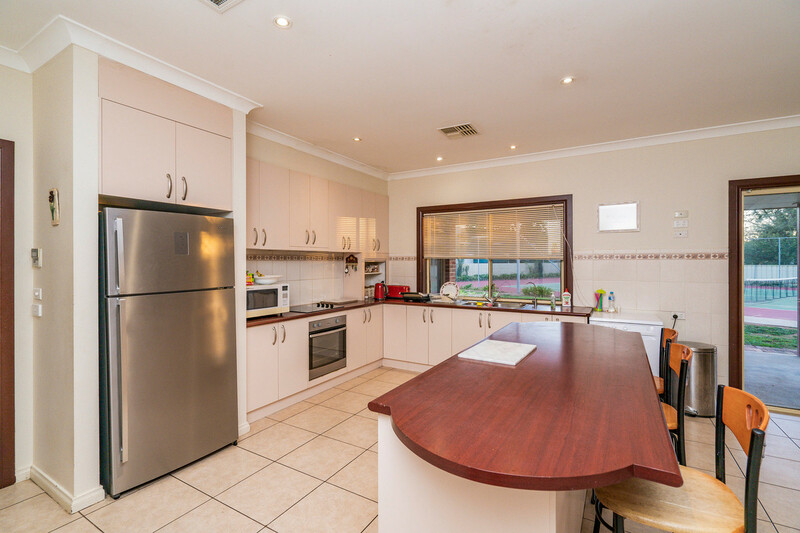 – Open plan kitchen with huge pantry and dining room overlooking the tennis court. 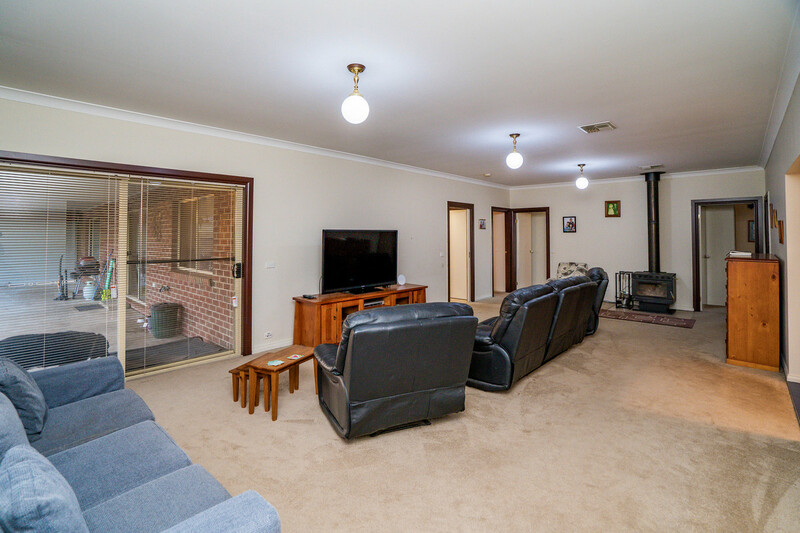 – Two separate living areas provide options for the whole family. 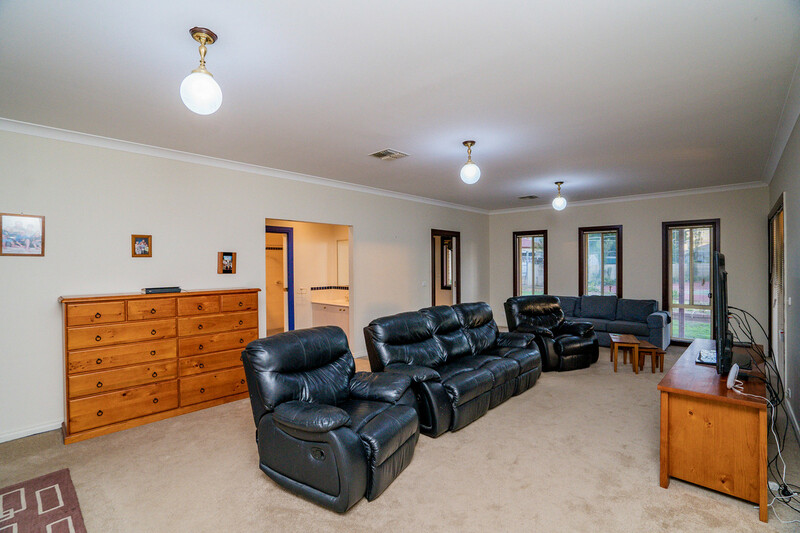 The family room can comfortably seat 20 people. 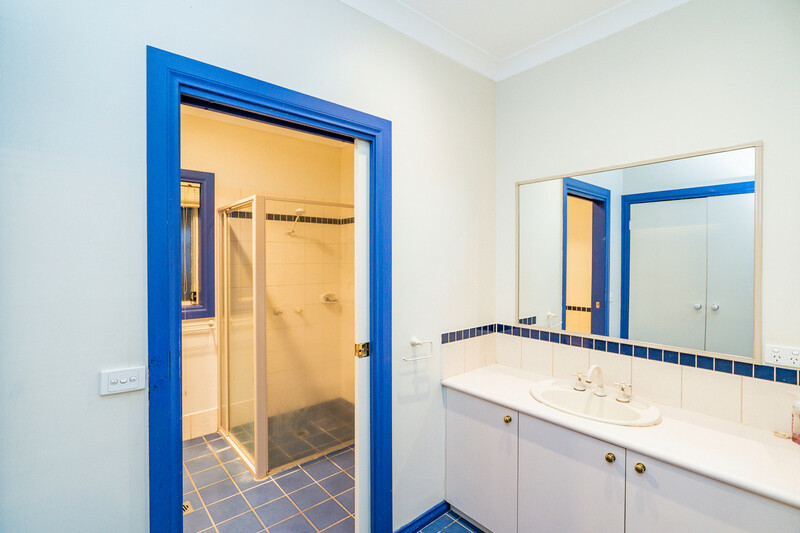 – The central bathroom of a three-way configuration plus linen cupboard. 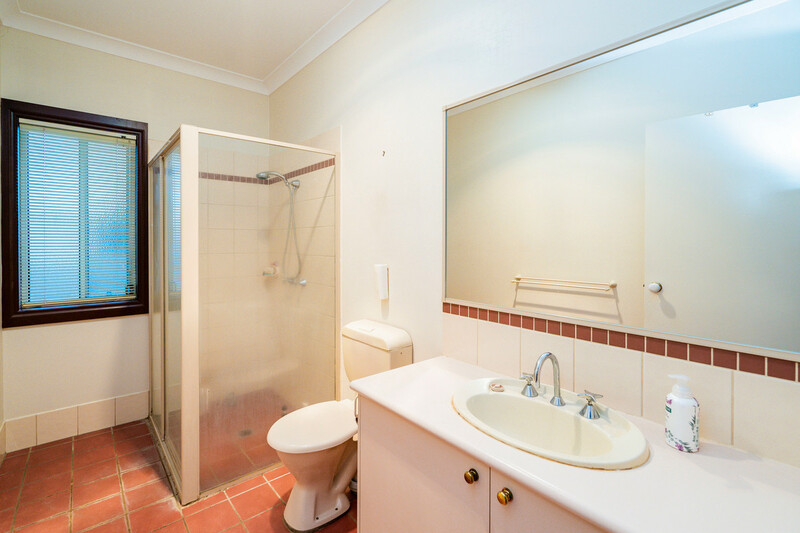 Further linen storage and additional toilet in the laundry. 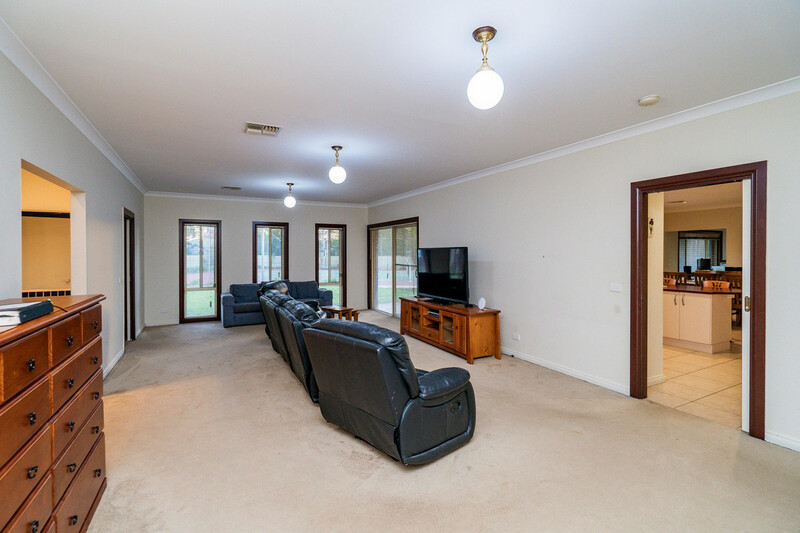 – Climatic comfort is achieved by under floor heating and ducted reverse cycle air conditioning complimented by full ceiling insulation. 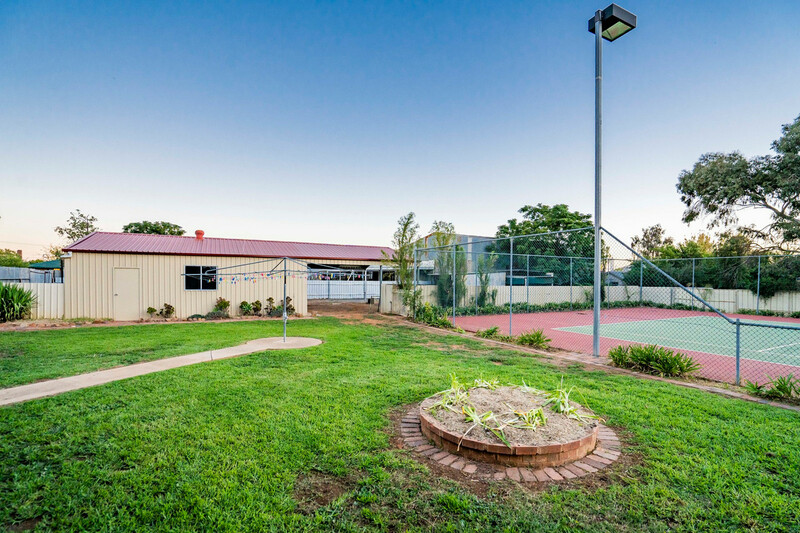 – Established plants and lawn areas are maintained by the automated sprinkler system. 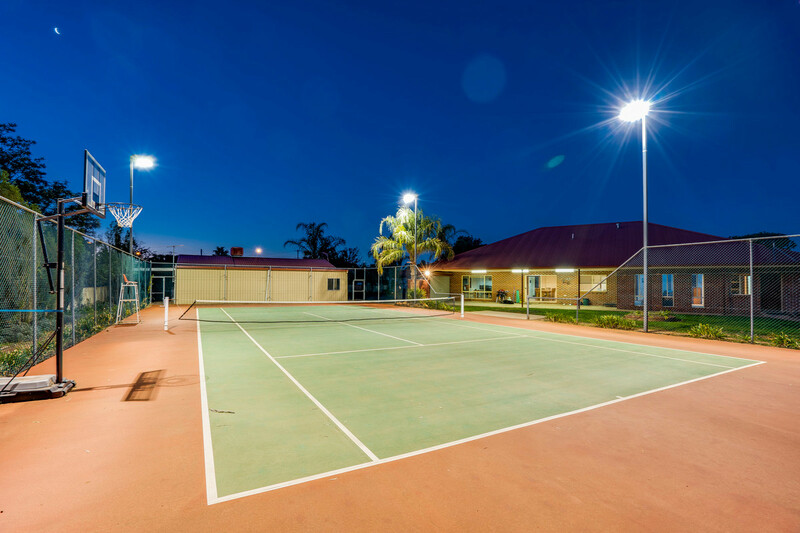 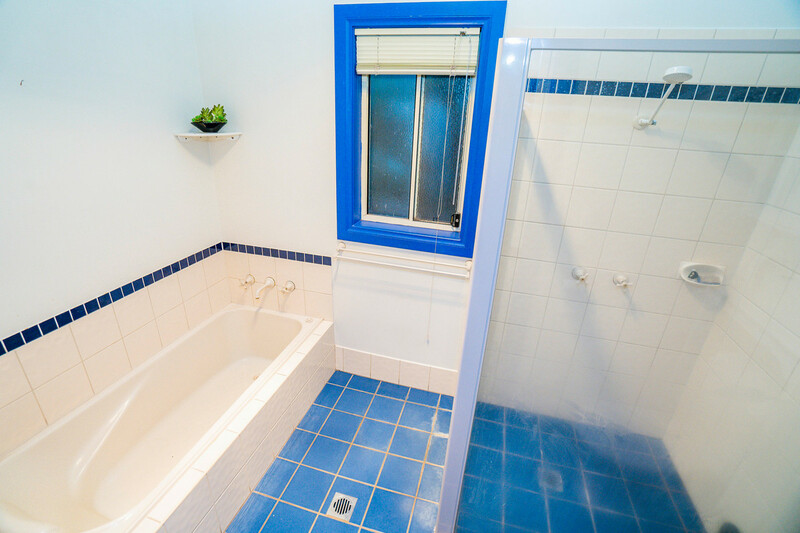 – Complete with hard surface Tennis court with great lighting. 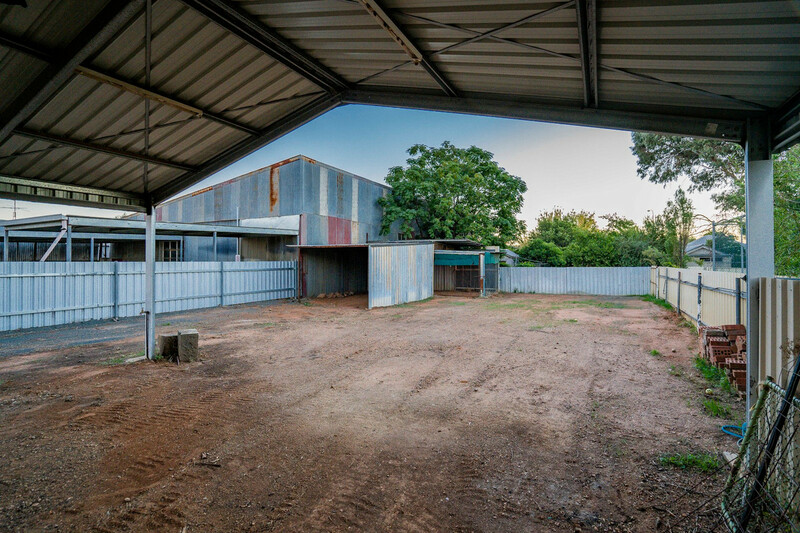 – Shedding is abundant – two large sheds are available the larger with 3 phase power. 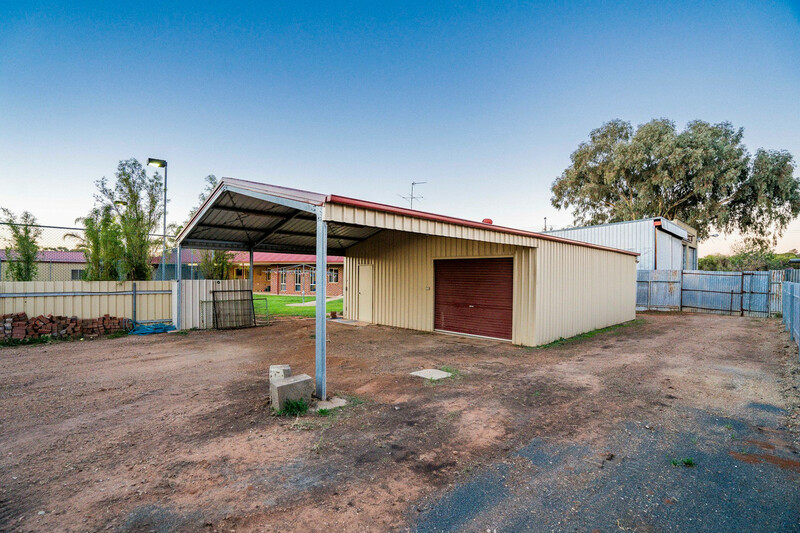 Approximate shed sizes 14m x 6m and 13m x 14m, 4 carports one of which is suitable for a caravan. 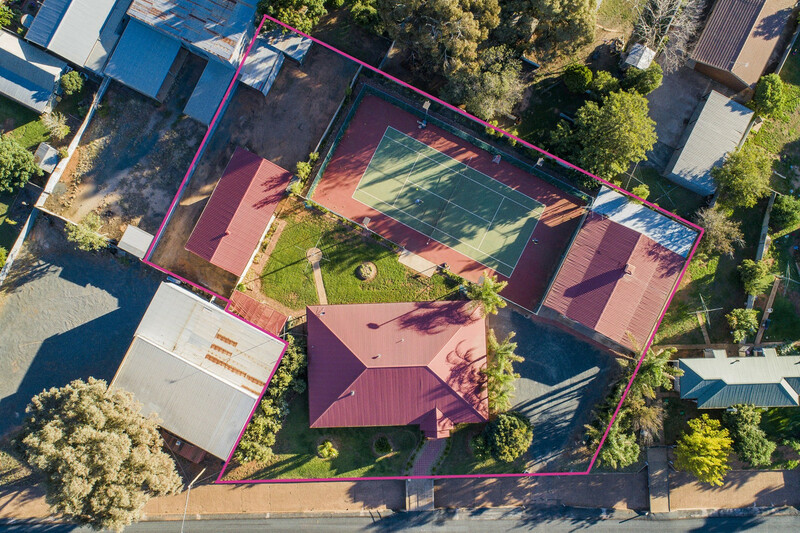 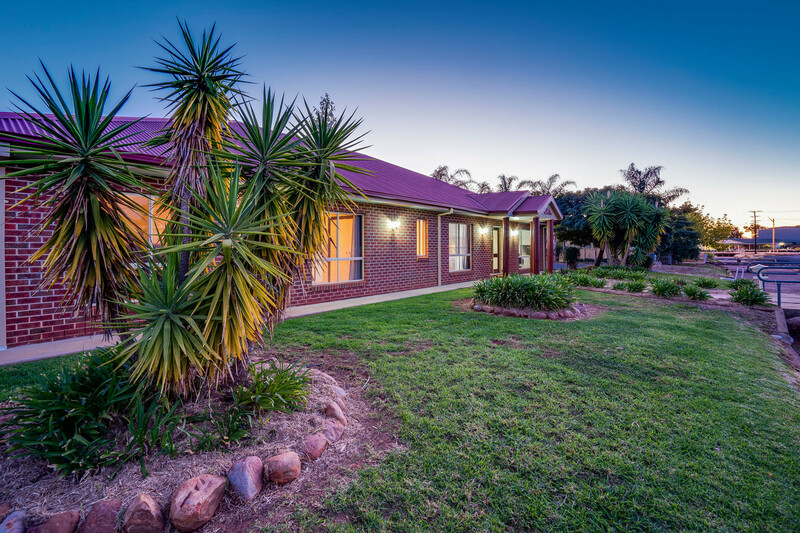 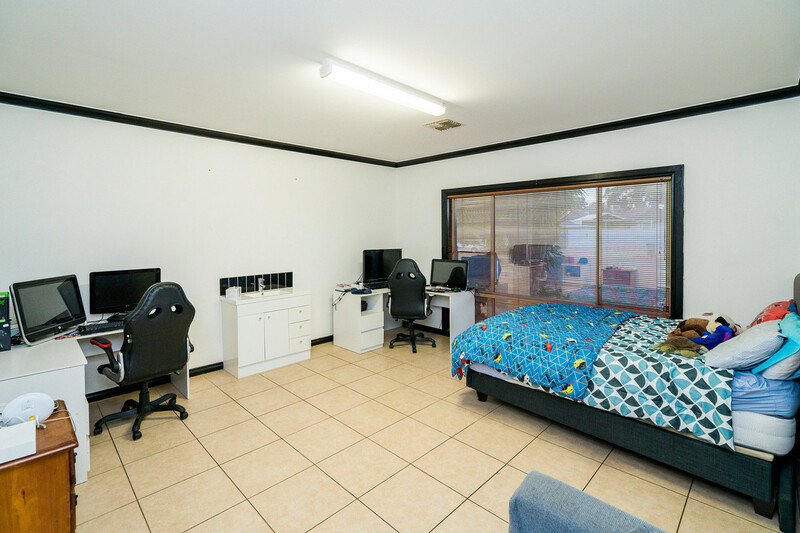 For ore more information about this property contact Lachlan Pellow on 0498 781 008.